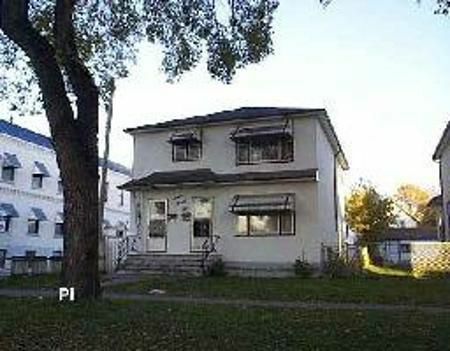 5A/WEST END/WINNIPEG/EXCELLENT INVESTMENT OPPORTUNITY! GOOD TENANTS ON A YEAR LEASE,( 6 MONTHS REMAINING AND WILLING TO STAY), SEPARATE ENTRANCE, SEPARATE HYDRO METER, BOTH SUITES RENTED. MAIN FLOOR FOR $500.00 + HYDRO, UPPER FLOOR FOR $630.00 INCL. UTILITIES, CONVENIENT LOC ATION, CLOSE TO SCHOOLS AND BUS.